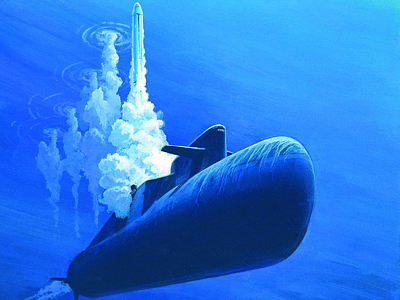 A Russian missile-carrying nuclear submarine reportedly performing a training ICBM launch on Friday was in fact testing the country’s newest ballistic missile. 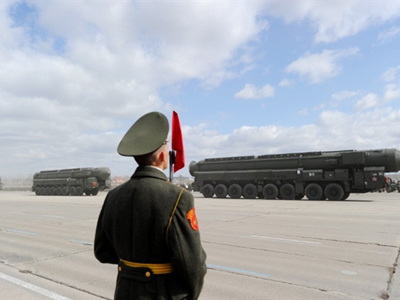 ­On May 20 Russia’s Defense Ministry announced the successful sub-launch of the Sineva ballistic missile, carried out in the Barents Sea by the strategic nuclear missile carrier “Ekaterinburg”. 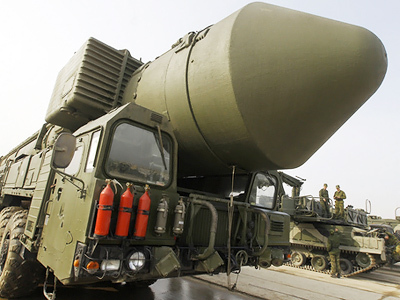 The RSM-54 Sineva (Azure) missile has been in service in the Russian Navy since 2007. “Ekaterinburg” (project 667 Dolphin) has 16 of them. 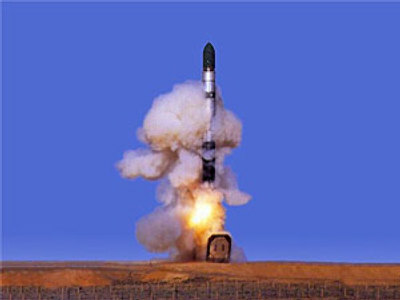 It was reported that the missile’s warheads successfully hit targets at the Kura range in the Kamchatka region. But on May 24, Russia’s Miass Missile Center announced that the launch was in fact a successful test of a new ICBM “Liner,” a project previously unknown to public and possibly a deep modernization of RSM-54 Sineva. The Defense Ministry has not yet commented on the “Liner” reports.